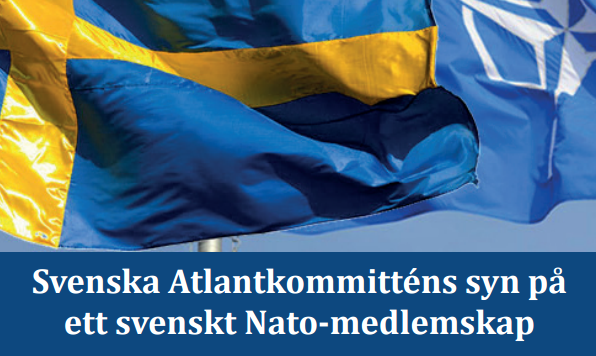 Göran Lennmarker was elected Chairman of the Swedish Atlantic Council in December 2014. 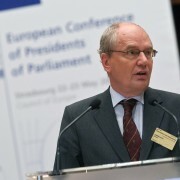 Lennmarker is a 19 year veteran of the Swedish parliament. He has been holding positions such as Chairman of the Committee for Foreign Affairs, Chairman of the Committee for Constitutional Affairs, Chairman of the Committee on European Union Affairs as well as Chairman of the Swedish Defence Commission. Lennmarker has also served as Chairman of the OSCE Parliamentary Assembly and been a member of NATO Parliamentary Assembly for ten years. In addition Lennmarker was the previous Chairman of the Board for the Stockholm International Peace Research Institute and is currently Chairman of the Board for the Jarl Hjalmarsson Foundation.